Frank Stephenson, now Design Director at McLaren, is best known for having designed popular vehicles such as the Mini Cooper, BMW X5 and several other models from Ferrari and Maserati. Now he added a boat to his portfolio and it is electric. 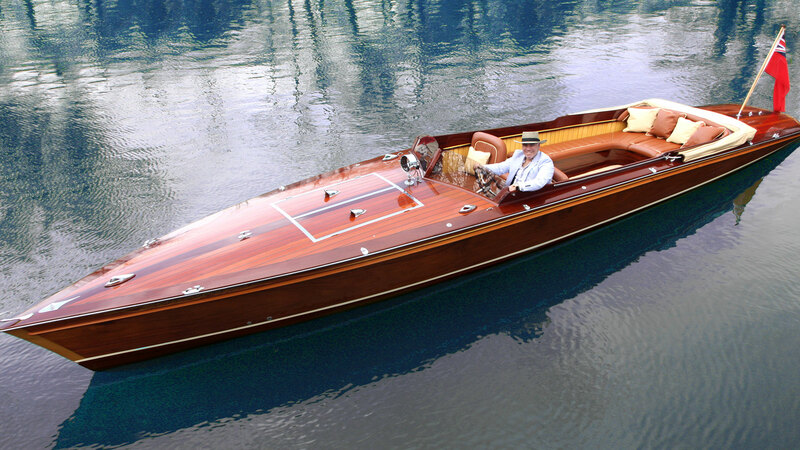 The Drive recently published a profile on Stephenson’s 31-footer. It’s powered by a 4.2 KW electric motor and eight 12-volt lead-acid batteries stacked together for a total of 14.7 kWh of energy. 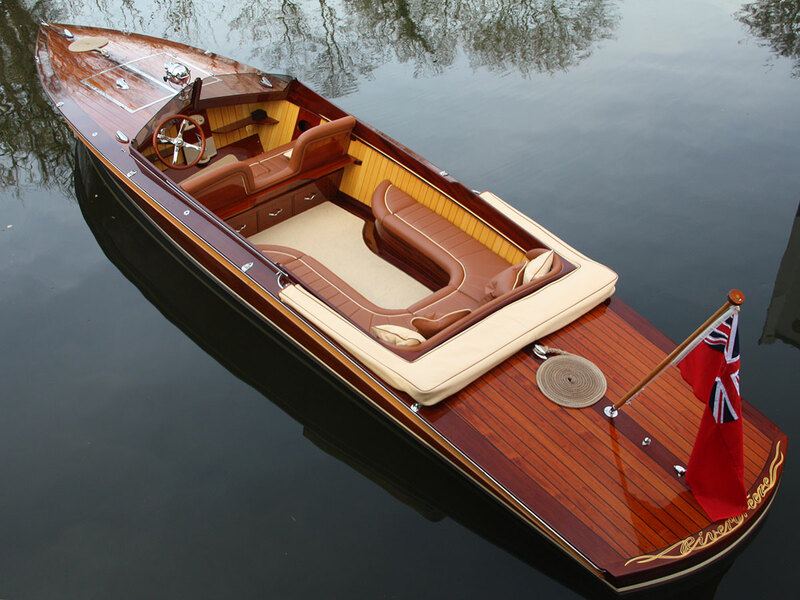 The boat is made of rosewood and mahogany from Africa and Brazil – and the result, as you can see, is stunning. The boat is docked at Stephenson’s home in Henley-on-Thames, about 35 miles west of London. He can be seen cruising all the way up the Thames to the Cotswolds. The boat can make the trip with half a charge, but there are also charging points all along the river. For more pictures and the full profile head over to The Drive.